Jon W Sports Injury is a friendly Sports Injury Clinic, with locations in Orpington and Hayes, Kent. Our team of therapists has a combined experience of over twenty years in professional and semi professional sports. We pride ourselves on being very approachable and knowledgeable. Jon is our Head Therapist. He has ten years’ experience working in the Sports Injury Industry. Jon has worked in both professional and semi-professional football as well as played semi-professional football with Holmesdale FC. 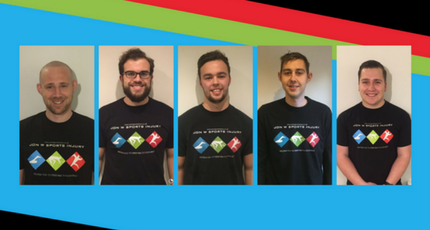 Jon has degrees in Sports and Exercise Science and Sports Rehabilitation from the University of Exeter and Surrey respectively. Jon is also a FA Level 2 Football coach and has considerable experience working with professional Academies. Sean is our Senior Therapist. 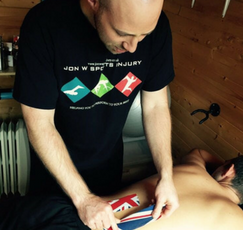 Sean is also the Head Therapist for Bromley FC and Bromley FC Academy and as a result brings a wealth of experience. Sean is incredibly passionate about providing a personalised service with current methods. Sean has a degree in Sports Therapy for the University of Chichester. 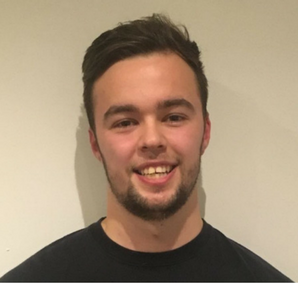 Jack is currently working at the Defence Medical Rehabilitation Centre as well as in elite sport working in rugby and athletics. Jack is passionate to return patients to previous activities before injury. Jack has a Sports Rehabilitation degree from St Mary’s College, University of Surrey. Steve completed an under graduate degree in Sports and Exercise Science at Portsmouth University, followed by a Masters in Physiotherapy at the University of Essex. 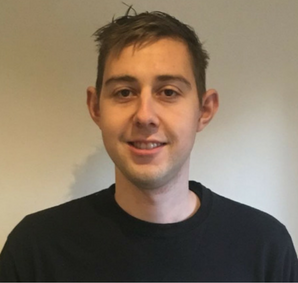 Steve currently works as a Musculoskeletal Physiotherapist in the NHS, treating individuals with a wide range of conditions. Steve’s interest in sport and associated injuries has originated from his involvement in sport from a young age, competing at a national level in springboard diving. Steve is particularly focused on individualised and holistic treatment for all patients. 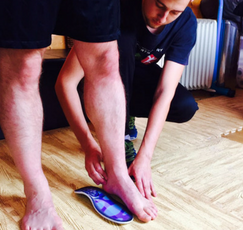 Callum is a highly experienced clinical Sports Therapist. 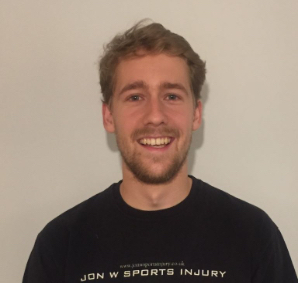 Alongside his role at Jon W Sports Injury, he also is a Manual Therapist at Better Balance clinic and is the Sports Therapist for Hammersmith and Fulham RFC. Callum completed his degree in Sports Therapy at the University of Central Lancashire. Callum has played football for Blackpool FC Youth as well as Rugby League at County Level. 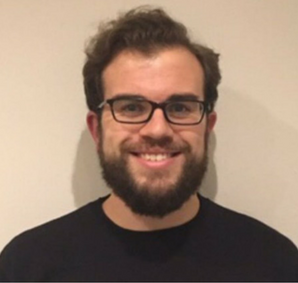 Callum has a real passion for ‘hands on’ therapy working with al injuries. 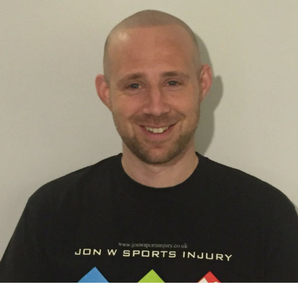 Cameron is a graduate Sports Therapist with a first class degree from the University of Kent. 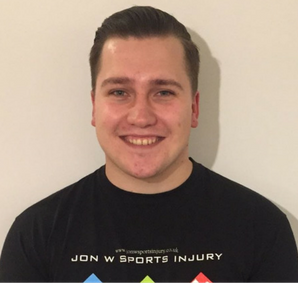 Alongside his clinical role at Jon W Sports Injury, Cameron is also the Head Therapist at Westcombe Park RFC.